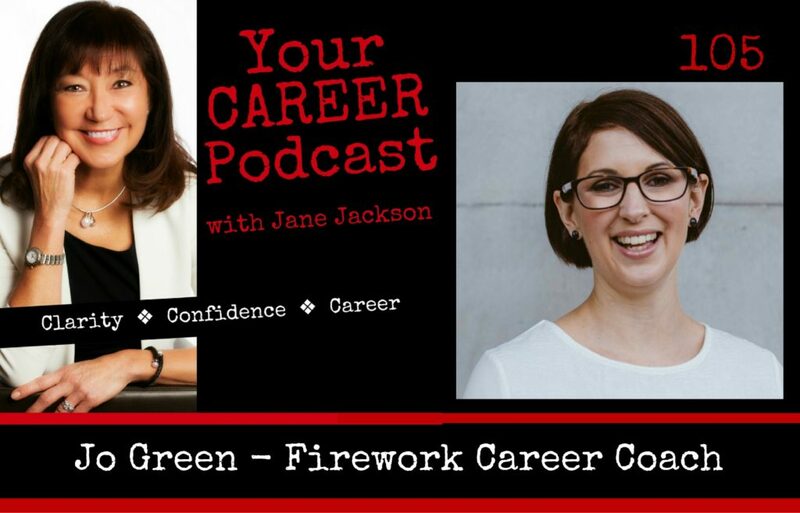 A passionate advocate for social enterprises, Jo Green is accredited in the Firework program and coaches people who run small, for purpose businesses in the not for profit space as well as helping people through a career change. Jo has made a number of interesting career changes herself and is able to leverage her personal and professional transitions to assist others. Jo moved from working in market research to the not for profit world 7 years ago, which coincided with her move from the UK to Australia. I was very fortunate when Jo contacted me for career coaching to assess her true passion and direction in her career, and during our coaching sessions I discovered a woman who was passionate about making a difference in the world. Jo transitioned from market research initially into the Not for Profit space by taking a contract with Clean Up Australia before transitioning to Canteen and then Caritas. Wanting to make a difference and have a positive impact on the world she spent 7 years working for these 3 well-known Australian charities in project management, marketing and fundraising. The highlight of this time was travelling to the favelas of Brazil, a beautiful but remote island in Fiji and a very rural community in Malawi to make documentary films with Caritas. In early 2016 Jo decided she wanted to help other people find their purpose and be productive in their work too. After retraining as a coach, she set up her coaching business, Jo Green Coaching. Jo coaches people who are feeling stuck and are questioning their current job or career path and want to make a career change. She has just been to the UK to become accredited in a very well researched and successful career change program called Firework. Not one to sit still, she has just finished a course in sustainability and leadership, and she sits on the board for a refugee NGO that’s based in Melbourne.